Indiana Aerospace University (IAU) is not only Asia Pacific’s top and largest aerospace school – there’s more to this university than producing skilled pilots and flight personnel. 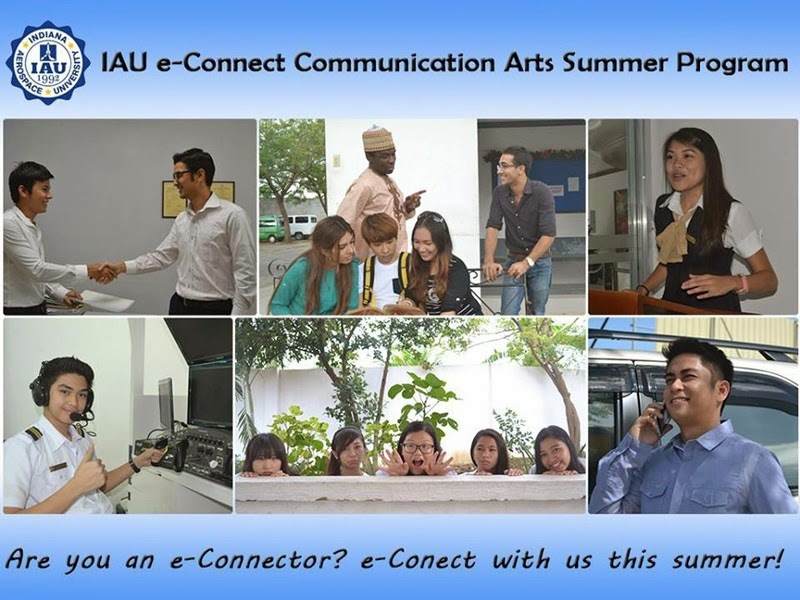 This summer, IAU is taking you to the skies, bright and breezy, with their “e-Connect Communication Arts Summer Program”. This summer program is set to empower and engage people of different ages on the different forms of communication arts. e-Connect is a one-of-a-kind workshop series because it offers “beyond-the-classroom” learning experience. The said program has 5 different platform packages tailor-made to fit the needs of its target age group or sector. Communication Arts programs are available for Kids (ages 5-10 years old), Teens-Enthusiast Level, International Students, Corporate Professionals, and Aviation Major Students and Professionals. “What makes our communication arts summer workshop different is that we put premiere on the right training with the right facilitators to deliver the right results in our clients the fun and creative way,” quipped Christian Ray Licen, program director and chairman of the Communication Arts Department of IAU. IAU’s e-Connect Summer Workshops for kids and teens-enthusiasts will start on April 21-May 5, 2013, while the corporate professionals and aviation majors and professionals programs will be on May 3, 10, 17 and 24. 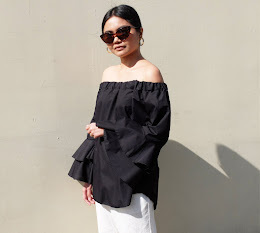 For inquiries, call (032) 2369788 or +639322051470 and look for Christian or you may visit the program’s Facebook Page or the school’s website at www.iau.com.ph.